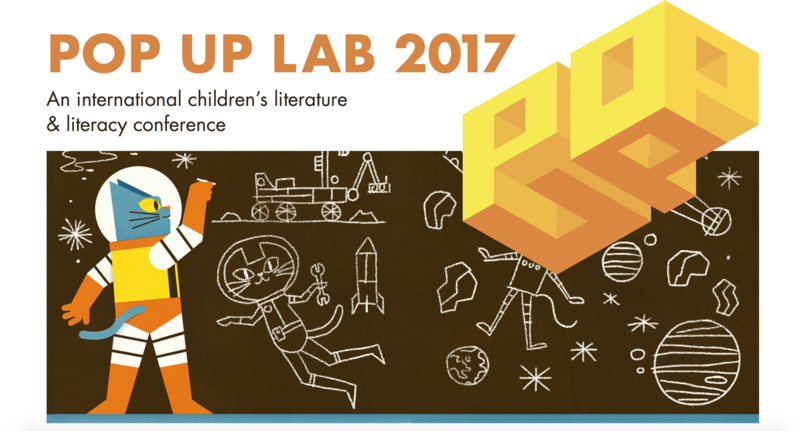 Minilab and Nobrow at Pop Up Lab 2017! 4 Family Games and Media Resolutions! 2018 Highlights at Minilab and BIGUMAKU! Storytelling with Muvimi: Lesson Plan Ideas! Wintry Fun with the Kids! Muvimi shortlisted for a TIGA Award! Hilda is coming to the App Store! Summer Break with the Kids: Ideas and Offers!